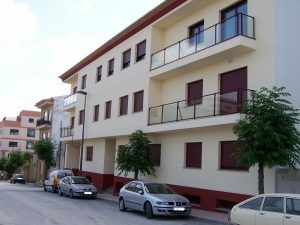 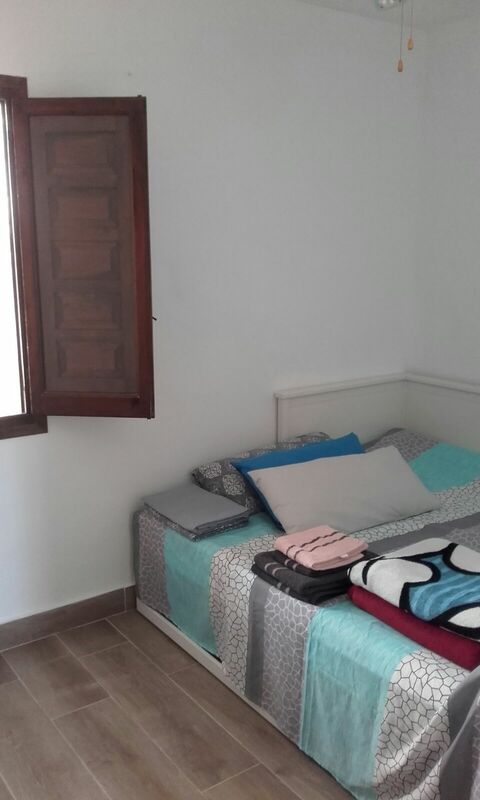 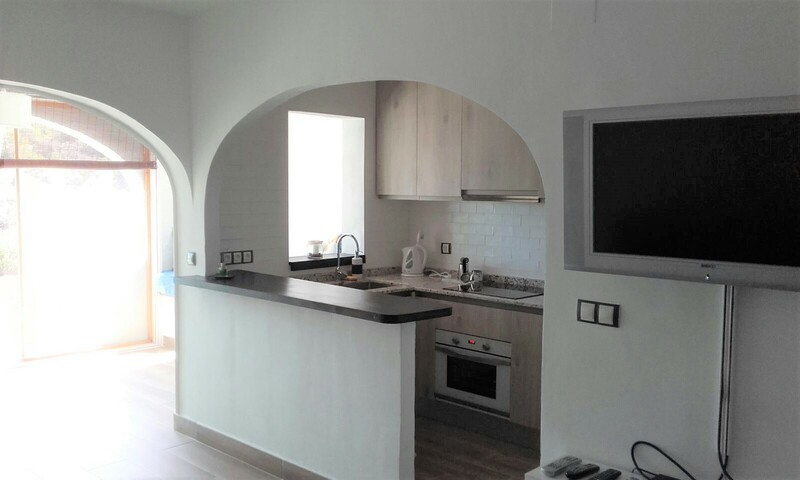 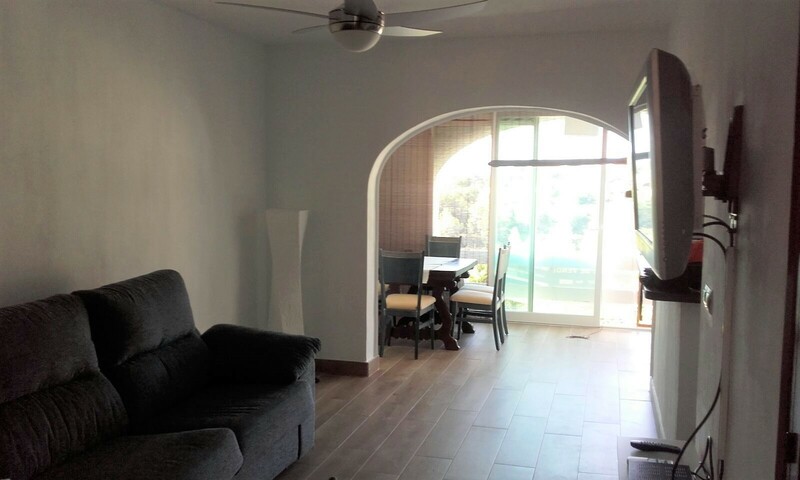 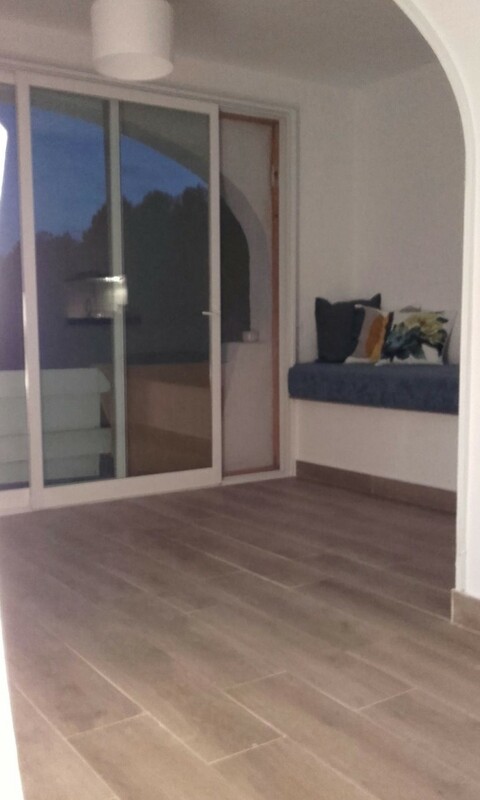 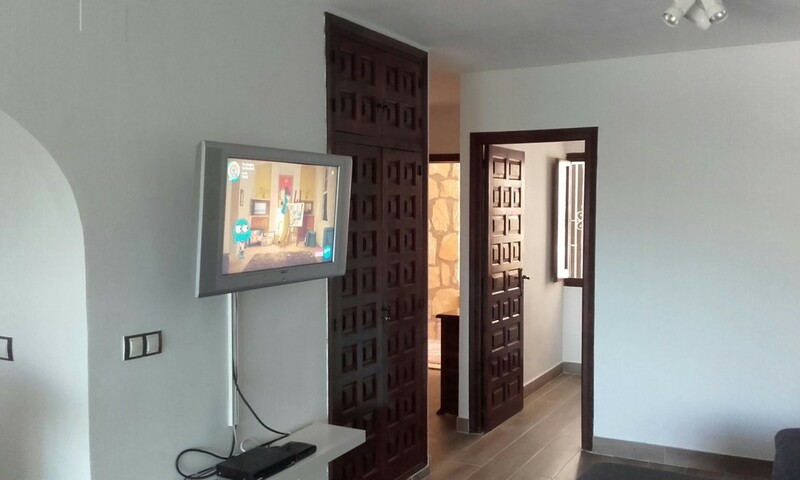 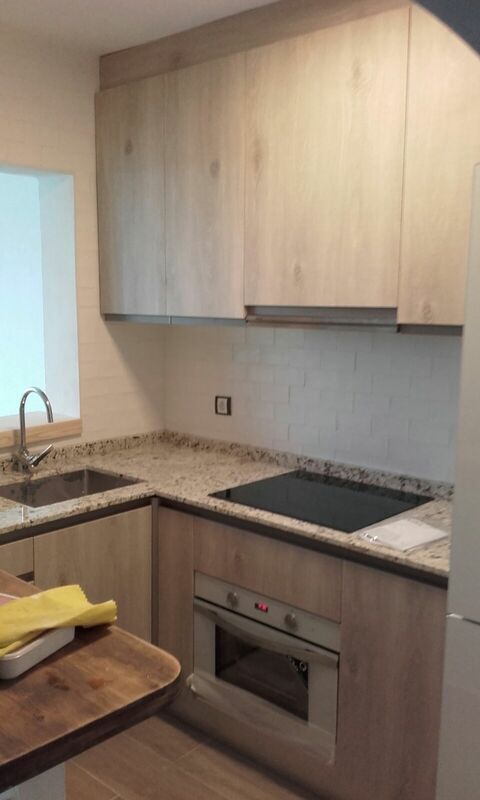 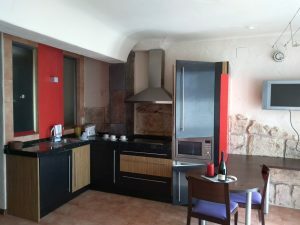 A one bedroom 1st floor (without lift) apartment in Benissa with far reaching sea views. 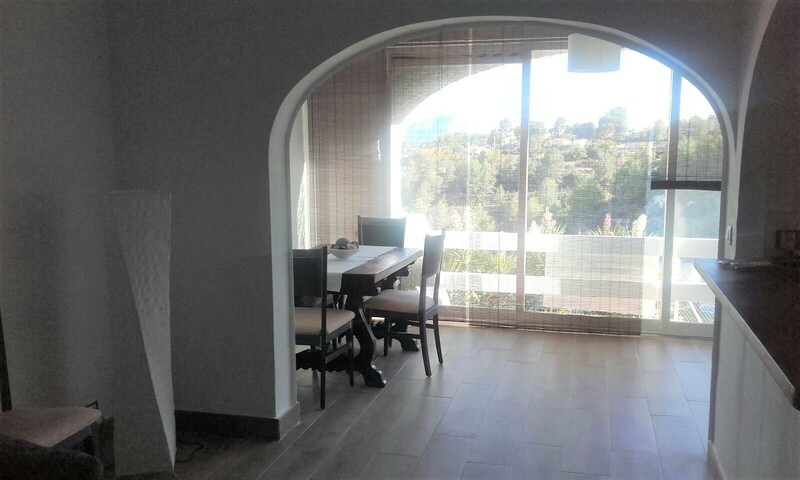 This property is modern throughout and consists of a lounge, dining room (with fantastic views), fully fitted kitchen, double bedroom and a bathroom. 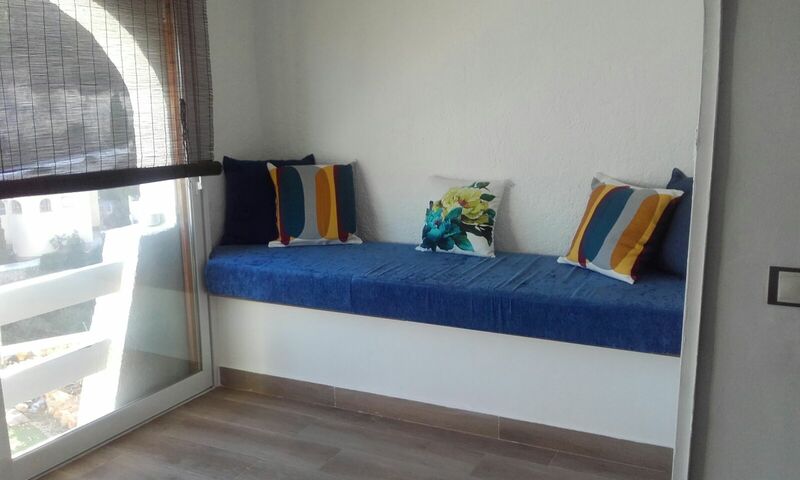 Included in the price is a dedicated parking space.